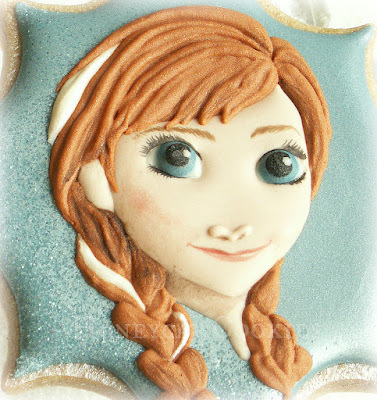 This tutorial is for Anna and Elsa decorated cookies. Don't forget to check out my Olaf tutorial and how to make the eyes too! 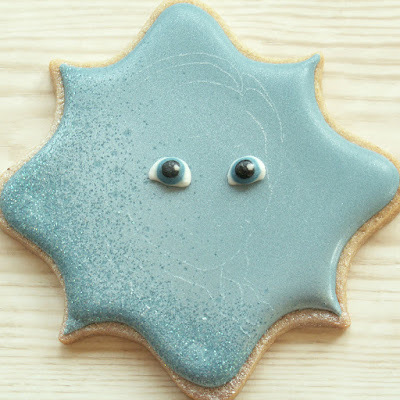 A note on eyes: I prefer where possible to use my pre-made royal icing transfer eyes. I have lots of eyes in my desk drawer! These were just piped in white, blue (I have brown too) and black, with a white dot for a highlight. I still paint over the pupils with black paint for emphasis sometimes, and also use a little edible glue to leave a gleam (I'd like to try confectioner's glaze for this too). 1. Transfer the image of the head, hair and neck to the cookie using whichever method works for you. (I use the Camera Lucida ipad app and scratched the image on with the scribe tool). 3. Outline and immediately flood the face with the flesh coloured icing. Very carefully pipe the icing over the upper and lower curve of the eyes, to create an 'eyelid' effect, and embed the eyes into the face. 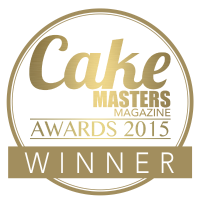 Tease the edges of the icing into place with the scribe tool. 4. Once the face has crusted, add the ear and neck, and pipe two small marks for the end of the nose (optional - you could always paint the nose on afterwards). 5. Section by section, using the stiff hair colour in brown and cream, fill in the seperate areas of hair, going back over with 'strands' to create texture. 6. Paint the cream sections in pearl lustre dust mixed with a little alcohol to dilute. 7. Using the food colours and a little water, paint fine shadows around the cheek, neck, below the nose and amongst the hair, particularly below the ear; add the details of the mouth; add eyelashes and eyebrows. 8. Finally, with a dry brush, and dry pink lustre dust, add a little blush to the cheeks (I just did her right cheek as her face is slightly turned away). I used the same techniques to create the other princess, using white and cream for her hair, and applying more of the pearl lustre to the hair. She also has a little purple eyeshadow beneath her eyelashes. If I had to pick one thing that made making these character heads a pleasure, it was having pre-made eyes. It makes a world of difference! Whenever you have spare icing at the end of a project, it's worth making a few dozen, in a variety of shapes and sizes, just to keep by. Remember to check out my Olaf tutorial and how to make the eyes. Not sure my comment took so trying again! BEAUTIFUL! Lucy, these cookies are incredible! From the sparkly sugar background to the tiny detail eyelashes! Thanks for sharing your process! I did reply via gmail, but as has happened before, the comment has disappeared to goodness knows where! Anyway, thatnks so much Mike! so. so. so. great! Thank you for sharing this!! 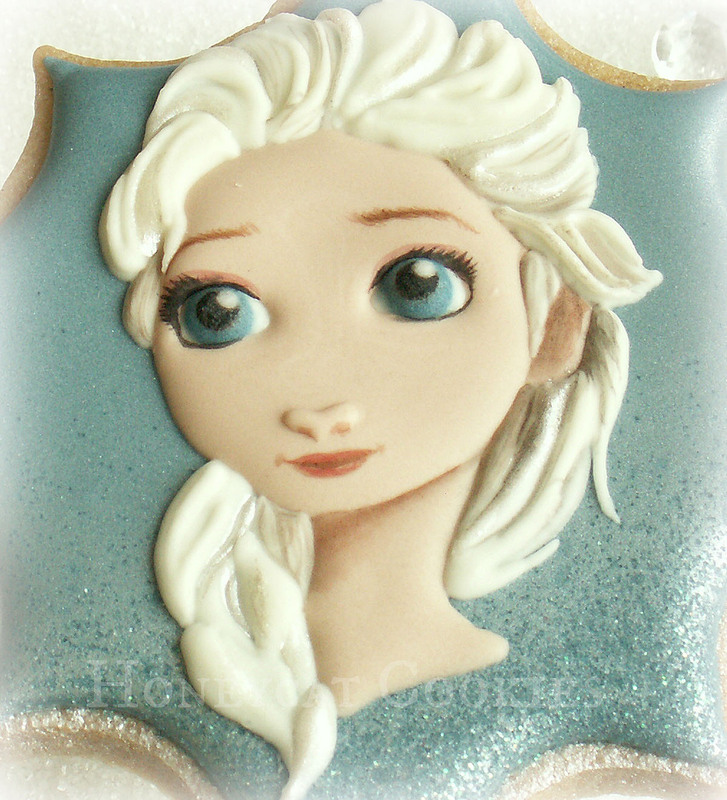 Every single detail of these cookies are amazing. Thanks for sharing your how-to! che brava che sei Lucy...un tutorial che mi ha insegnato tanto....anche io avevo provato ha fare gli occhi prima ...su biscotto ma poi passavo subito la ghiaccia del viso e mi si confondevano....prepararli prima è tutta un'altra cosa..ti adoro..!!!! poi ho letto che hai spruzzato sulla superfice ancora bagnato hai spruzzato color perla e cosparso di zucchero semolato per creare un effetto satinato..non avevo mai pensato di farlo quando fosse bagnato..grazie ancora..un abbraccio..!! These biscuits are superb! Im going to try these for my daughters upcoming birthday. I would love to see a video tutorial on these too...pretty please?! Thank you! One day I will - currently trying to work through a video disaster, where a whole lot I filmed is out of focus, lol. I need to make some more shortly, so I'll probably take photos and draw out the shapes and post something about them. These ones I just did randomly, they all turned out different sizes (though that wasn't the intention! ), and then after they were dry, I had to sort them into rough size order. The eyes here are about 6mm long across the flat base, but of course some of that gets covered by the face icing. ABSOLUTLY AMAZING! I'm going to attempt to make these... However, I don't think they will even come close to these!! 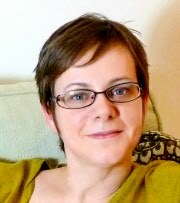 I love all your work and you inspire me!! I hope you will make a video on how to make this!! Keep up the amazing work so I can live vicariously through you!! Spectacular!!!!!! You are amazing!!!!!! This is fantastic!!!! Can you tell I am excited???? Stunning!! What do you use for the sparkly background? Sugar? Lustre Dust? Do you use an airbrush? Thank you! I don't have an airbrush, I simply sprayed the wet flood layer with silver Dr Oetker spray, and sprinkled granulated sugar over the edge. 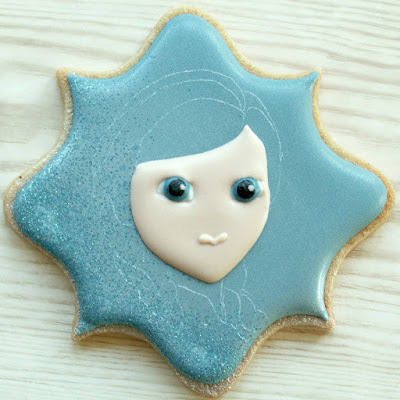 In the more recent Frozen cookies I've done, I also dusted dry silver lustre powder once the flood layer was fully dry - the sugar picked it up nicely. Wonderfurl tutorial, thanks for sharing! How did you achieve Elsa's hair color, it's like an off white? Just unbelievable! Wonderful tutorial! Thanks so much!